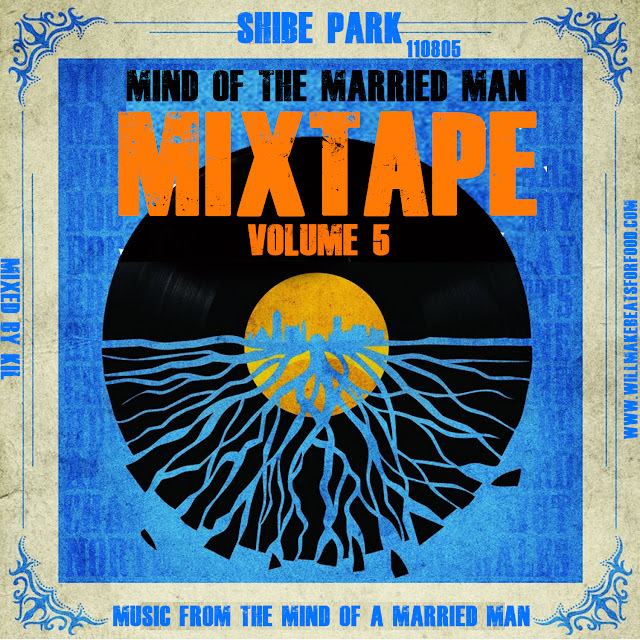 For this month's FREE Mind of A Married Man Mixtape I've got some of the music I've been bangin' for the past month on tap. We've got everybody from Maxwll, Elzhi, Fashawn and Tigallerro to Kanye West, Chrisette Michele, Desiigner (yes...that Desiigner) and Tori Wolf. And as always even though it sounds like it's all over the place, it doesn't matter cause trust me...it's DOPE!